Do you know which camera you need to shoot a wedding? As a wedding photographer, it’s important to bring the right camera to the ceremony so that your clients will be happy with the quality of your photos. In this guide, we’ll share which camera is best for wedding photography. So you may be wondering, which brand of camera is the best? Both Canon and Nikon make awesome cameras. There are multiple other brands like Sony, Olympus, etc., but Canon and Nikon are the best when you look at features and options for lenses. We always recommend professional photographers carry 2 cameras at the wedding ceremony. One will be your high-end primary camera. The other camera is the backup. You’ll only need to use the backup camera in case of any unfortunate failure of your primary camera. 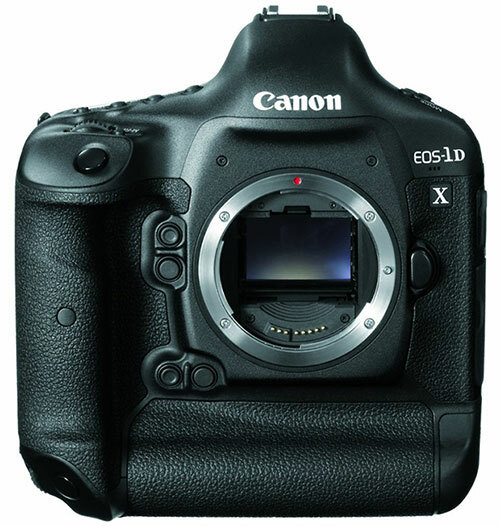 Canon EOS-1D X is a high definition wedding camera that allows you to capture quality photos with two DIGIC 5+ image processors at 12 fps. It has an amazing ISO range of 100,51-200 (expandable to 102,400) which is great for low light wedding shots. This camera is best for wedding photography. 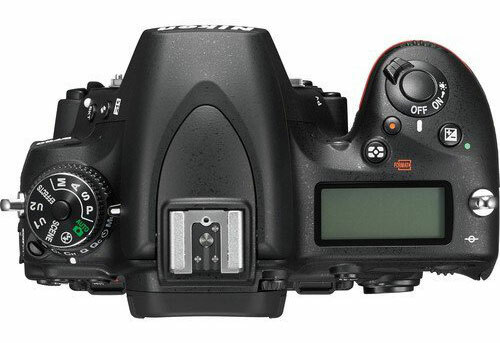 EOS-1D X claims to be a 61 point high density reticular AF which is supported by a 100,000 pixel RGB metering sensor and has the DIGIC 4 image processor. 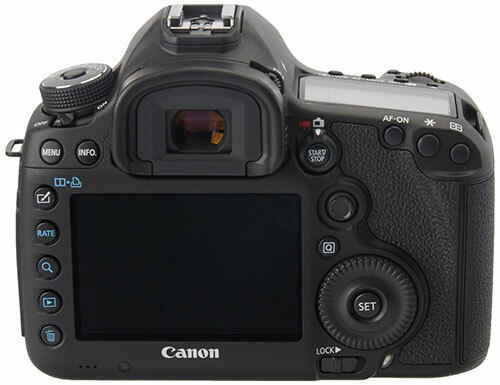 You can buy Canon EOS-1D X here. It costs $4384. Nikon D810 gets high marks for cost, quality, flexibility and performance. It is one of the best wedding photography cameras with 14 bit A/D conversion, 14.4 stops and 25.3 bits of color depth. With these features, you can capture high quality wedding photos. It specializes in shooting black and white photos. Nikon D810 has 36.3 MP camera sensor and sports 91,000 pixel 3D COLOR Matrix Metering III system to capture the bride’s dress and all the small but important details in the frame. 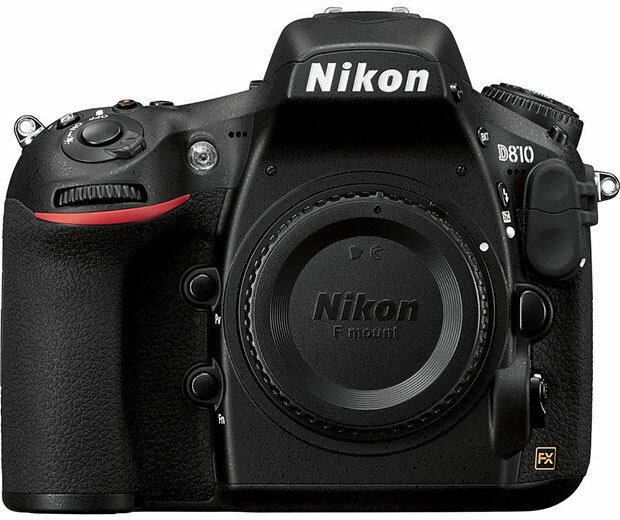 You can buy Nikon D810 here. It costs $3197. 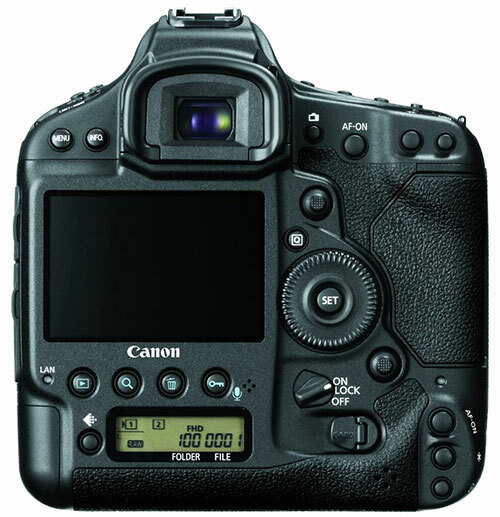 Canon EOS-5D is a full frame body camera that comes with a 22.3 megapixel CMOS sensor, DIGIC 5 image processor with enhanced noise reduction, and ISO range of 100-256,000 to work amazingly for low light wedding photography. It has dual card slots for more reliable data storage. The other solid features are mRaw mode that allows you to capture a high volume photos, autofocus (AF) points, and a weatherproof body. 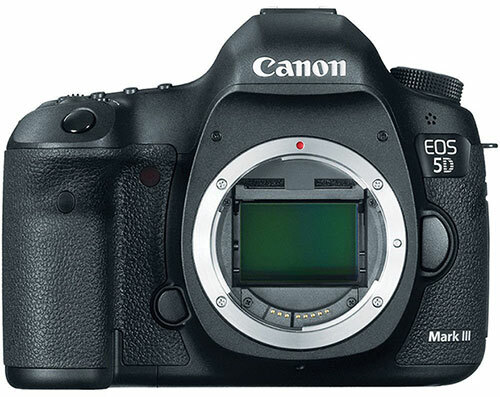 You can buy Canon EOS-5D here. It costs $2499. 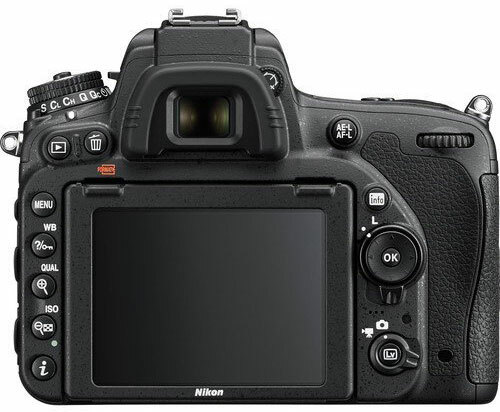 Nikon D750 is a smart choice with lightweight frame and a great grip. It has 24.3 MP camera, 91,000 Pixel RGB sensor, and up to 6.5 fps. This camera is comfortable for wedding photographers to shoot lengthy ceremonies. Nikon D750 allows you to capture high quality and sharp wedding portraits. 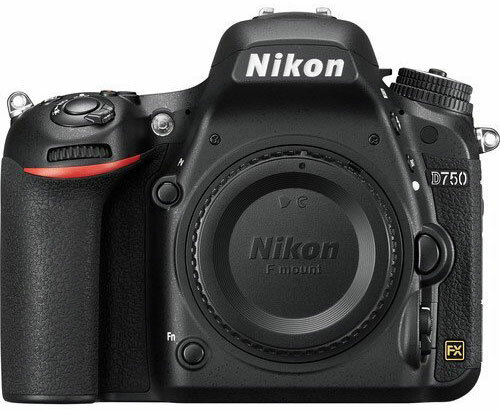 You can buy Nikon D750 here. It costs $1649. That’s all. We hope this guide has helped you to find which camera is best for wedding photography. You may also want to check out our guide on the best wedding photography tips, or this tutorial on how to start a WordPress blog so you can attract more wedding photography clients. There is no best camera for wedding… There are best photographers ! Good point, the best camera in the world won’t matter if the photographer’s no good 🙂 But using the right tools and equipment can still make a difference. Thanks for stopping by the blog, Clement! I am a Nikon shooter but being honest… the Canon 1DX has indeed the best skin tones and is much faster than the Nikon. Nikons skin tone is also a bit yellowish. I think the 1DX comes first indeed, D810 2nd. Why is Nikon so less expensive if these are comparable in quality? I need a camera for wedding shoot, nikon are canon. To the price between 1 lakh – 2 lakh. I need to help choose the best camera for wedding photography, and also the kit. The cameras are created in Thailand. Too poor lighting though and it will attempt to boost sensitivity even further or try to introduce black clipping, based on the metering. In general, the Olympus Tough TG-2 iHS digital camera is a great value for the price. Because the camera utilizes a 25-point contrast autofocus rather than phase-detection, shooting action shots can be quite tough. Though it’s able to stave off common problems like trailing and artifacting, it cannot seem to maintain a very sharp image. The 16-megapixel principal camera on the Nokia 6 is fast to lock focus and can capture excellent amounts of detail when there’s enough light. Well, it’s truedepending on the way you use your own camera. The Sony cameras optionally incorporate a wireless LiveView wrist strap remote control that provides you a view of what the cameras see, and lets you start and stop many cameras at the exact same moment. If you don’t have a Sony digital camera, you’re not entirely out of luck. A camera draws a particular quantity of current, and a battery holds a given amount of electricity. Deciding upon a hidden camera is something which always requires you to maintain a few crucial things in your mind. Individuals turn to hidden cameras for plenty of different targets, whether they are attempting to compile evidence in case of a house break-in, or want to keep a closer eye on the nanny who watches their kids while they’re on the job. I have seen your all article and realized that this is the great content I have ever seen. Some days ago I read a content about DSLR but I had no find valuable content like that. thanks for sharing your valuable content with us. The camera is forecast to shoot 64-megapixel photos and will most likely let you take photos now and focus them later. To start with, you have to prepare the camera using Internet Explorer. Besides its streamlined layouts and simplicity of use, pocket cameras are also regarded as very inexpensive. If you’re looking forward to buy an HD pocket camera but are torn in regards to selecting which one is the right for you, you should first make a list of your preferences. The most significant thing about the camera is the users are expected to take care of some battery related problems. On the flip side, its camera has arrived in for some significant criticism, and has come to be the middle of ridicule. Mirrorless cameras like the Olympus PEN series utilizing the Micro Four Thirds sensor format possess the widest collection of mirrorless cameras since they’ve been around the longest and are available from several businesses. 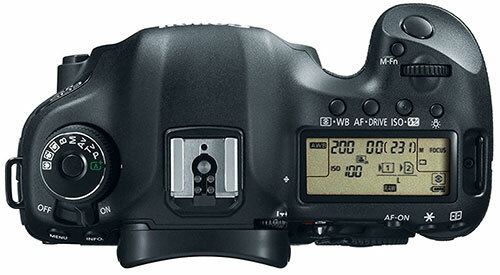 If your camera does not have WiFi, you need to find a remote shutter which works with your camera. Most cameras can record high excellent video provided that there’s great lighting. In any case, most modern cameras can take care of a small quantity of camera shake to make a sharper picture, but can’t compensate for bigger movements.